Anyone watching the new show Arrow? Nope... no spat of the week? Because we're coming up Sunday on our 17th Wedding anniversary! I still think my wedding was the most beautiful one EVER!!! Do I even want to know the calories in it? But she still rocked it! But it blows my mind when she tells how at the beginning, the other girls PUSH her & they knock other kids down. Hope everyone has a fantastic Friday! Still in the 60-70s here, but like you rain, rain, rain. I love the photo in front of the wall! That is fantastic! Congrats on your wedding anniversary! Glad you enjoyed your wedding so much. 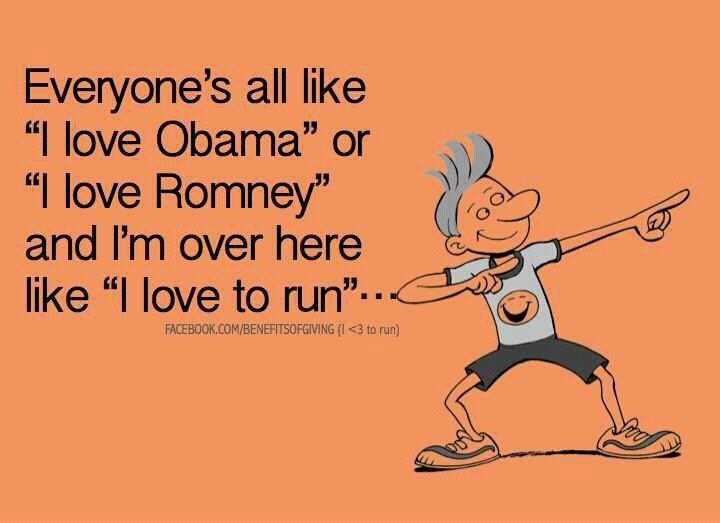 I enjoy mine too! When we had SNOW yesterday I knew that Indian Summer was long gone. Sigh. I LOVE the Sr. Pics. I say this every time, but wow...they've sure changed since we were seniors in high school. Enjoy the latte. The pumpkin can be a little strong, so don't hesitate to ask for a 1/2 shot. My new thing is a shot of the sugar free vanilla and a 1/2 shot of the pumpkin. YUM. Based on the picture you shared, it looks like your wedding definitely was a beautiful one! Happy anniversary! It's going to be in the lower 50's for the next 7-10 days, with lows in the lower 30's. That icky cold weather is coming here on Monday...highs in the low 50's. SO not ready for that! OK...I would have to agree...your wedding does looking amazingly beautiful! Big congrats to you and your honey on 17 years of wedded bliss! It has been blissful, right? ;) I don't get kids who can be so mean towards other kids during sports activities. I think it all comes down to how they're raised, you know? Everyone should be made to feel like he/she is a WINNER, regardless! Enjoy your weekend, too! 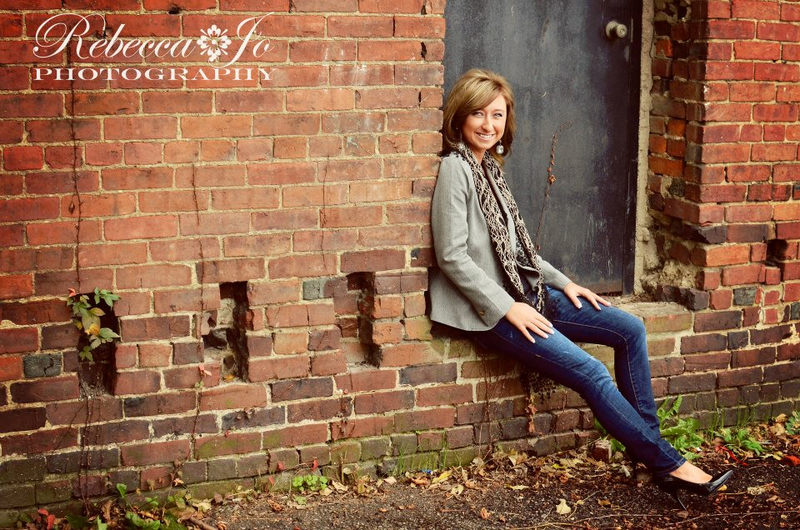 Oh...and your senior portrait is downright A-MAZING!!! Congrats of 17 year of marriage! What great pictures! Happy 17th Anniversary! Love the graffiti wall. Oh, and the young lady standing in front of it is very cute too. 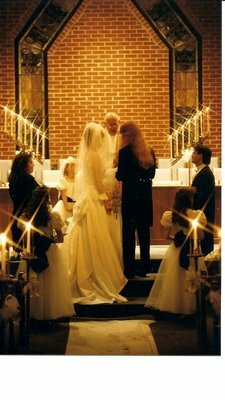 We're fixing to have our 17th anniversary too! Congratulations and you certainly did have a beautiful wedding! They say it will be cold here by the first of the week, but I'll believe it when I see it, or feel it as the case may be. Great photo shoot! I love that wall too and what a pretty young woman. Oooh, Arrow looks like a neat show. I'm going to have to check it out. 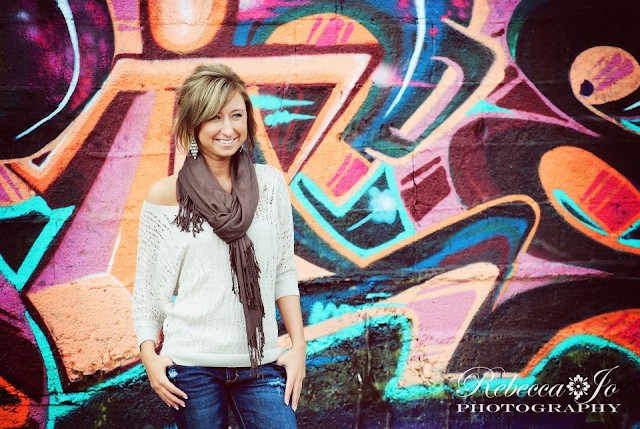 Beautiful senior pics! Happy upcoming anniversary!!! I hope you have a great time celebrating. I'm sorry about the Cross Country junk:( I am shocked! Your daughter is blessed to have a Mama like you! I left a little gift for you on my blog because you inspire me and I smile every time I come back for a visit! Have a great weekend! I agree that your senior portraits are very lovely. I'm kind of a brick freak, and I found that one very appealing. I also think it's lovely that you think your wedding was the BEST! That's a wonderful memory to have, and I'm afraid some girls are exhausted by the time the wedding day comes. As for the 4th place crier, sometimes it's just the kid, not the parent. I've had high strung, competitive students whose parents are so laid back. Pushing in a cross country race? That stinks. I have never had a pumpkin spice latte either. Is is worth the calories? Please, please let me know! How did you like the pumpkin latte? Gingerbread comes out in TWO WEEKS!!! The senior picts are wonderful! Love them! Have you ever been to the chiropractor for your back? Something to think about. Ask around and make sure you'll get one that will tell you if you need to see the doc.